IAS is an investment management firm with a unique philosophy and approach to managing client relationships and investments. 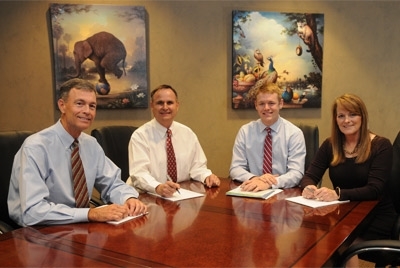 Our firm was founded with the goal of helping clients simplify their financial lives. We provide personalized service and investment advice earning us a reputation for excellence in our industry. For each of our clients we strive to help create financial stability and peace of mind. Our staff consists of seasoned professionals with a "hands-on" approach to financial guidance. We take time to listen to our clients, identify their goals and develop a personalized solution. Not only do clients find our team members knowledgeable, they also discover our staff truly cares about working together to make their financial goals become a reality.